Good project management practices are needed in order to stay within a well-defined budget with any commercial building project. Budget overruns can bring the entire process to a halt until additional funding is sourced. Below are five ways to help stay within a reasonable budget and get your project finished timely. Maintaining good oversight of all project details is one of the best ways to reduce the chance of running over the set budget. Project management software designed for the building design and construction industry offers all of the convenience of modern technological assistance in information gathering and storage that keeps you aware of progress and potential hindrances. Most of your employees might earn a set salary, but it is still a great idea to know how much time is devoted to each portion of the building project. It is an effective way to help contain costs and know where to concentrate efforts when portions fall behind schedule. Do adequate research to know exactly what a realistic budget looks like for your proposed project. Not setting a correct budget is one of the biggest reasons for cost overruns. Find out the exact costs on similar projects of yours, or another company. It is far better to know an amount to reasonably expect than taking a guess and being wrong. Allowing major changes to creep in is a sure way to find yourself overrunning the budget quickly. You need to set some firm parameters for making needed changes and have it followed. You need to allocate at least one individual to act as a financial gatekeeper so that each change proposed is analyzed for true need and affordability. 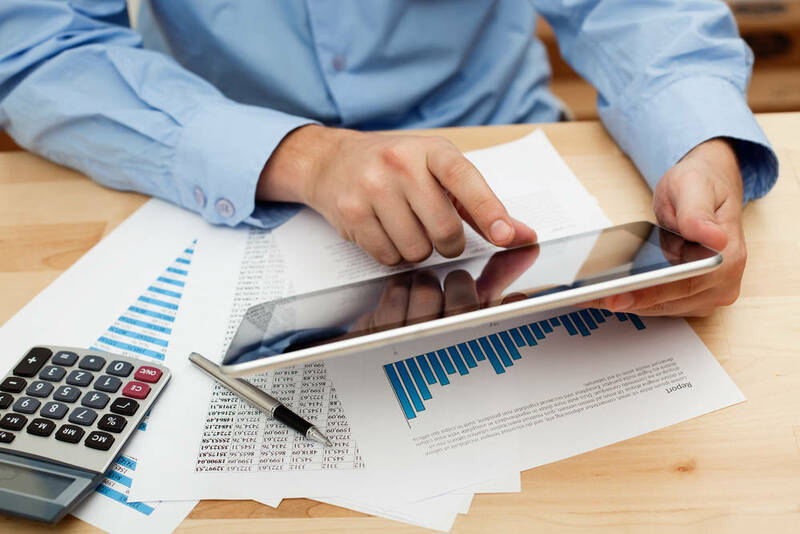 Project accounting differs from standard accounting in a few critical ways that can make a huge difference in staying on budget. Data is collected real-time that relates to time, as well as specific project costs. You can see trouble areas immediately and make needed changes to stay on track. Contact us at Murphy Construction, and we will help get your next building project off to a great start. We have years of expertise in project management and completion throughout the High Desert and Southern California area.